Chilly winter days in Denver definitely make it a great idea to take a little vacation. 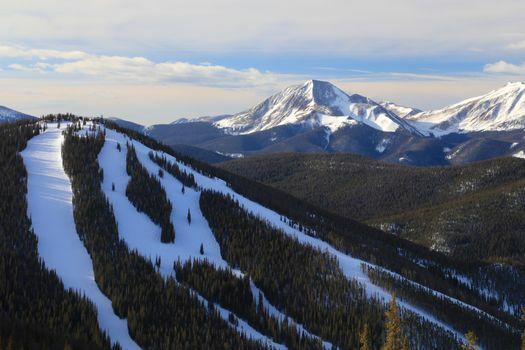 Weekend getaways from Denver begin with Denver cabin rentals or ski trips to Keystone. 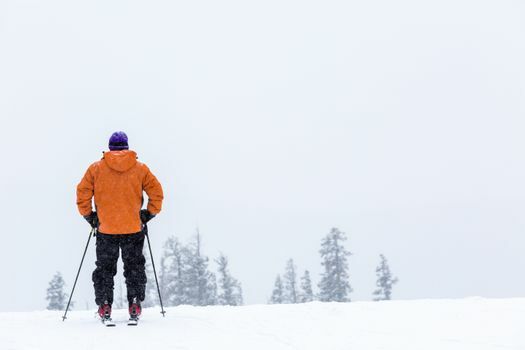 Check out five tips to help you find a ski cabin in Keystone, Colorado. Although the Keystone area is a mecca for those who love the snow, getting a great ski cabin in Keystone, Colorado, means putting in some effort. 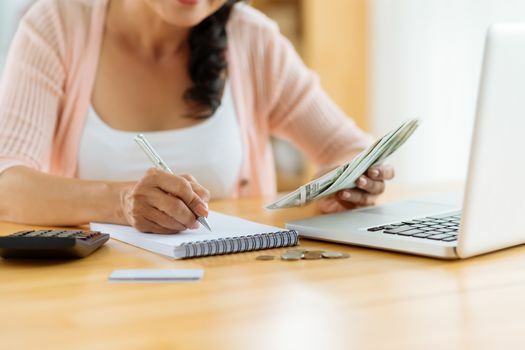 Make a list of the amenities that you can’t live without and get an idea of your budget. From ultra-modern resorts to bare minimum cabins, Keystone offers a large variety of accommodations designed to suit your needs. Prepare to pay a little extra if you are looking for a private rental with a hot tub or sauna to warm you up after a day on the slopes. Your weekend getaway is easier to manage if you know where you’re heading. 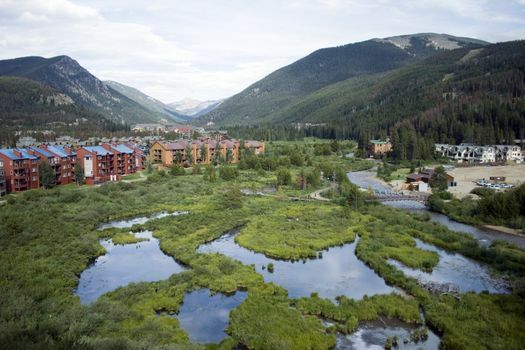 There are a variety of areas and villages near Keystone, Colorado, making each visit a separate experience. Pick out River Run Village for kid-friendly vacation options, including shops, restaurants, mini golf and play areas. Head to Keystone’s Lakeside Village for off-season activities like paddle boats and kayak adventures on Keystone Pond. In the winter months, this area becomes the largest outdoor skating rink in North America, making it a blast for anyone who loves the ice. 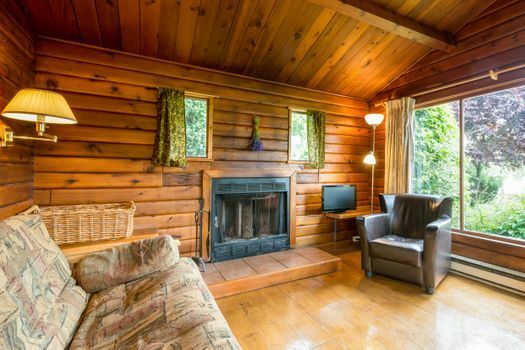 Cabin rentals and condos are available throughout the year. With all-inclusive deals that include ski rental, trip tickets, and even shuttle service to ski destinations, the resorts in Keystone are another choice for visitors. Keystone resorts offer a variety of housing styles, including rustic cabins, condos with views of the mountains and townhouses that offer plenty of space for large groups or families. These resorts are open throughout the year, and they offer hiking and camping excursions in the summer. Even if skiing isn’t your thing, the views you have access to can still make every moment magical. 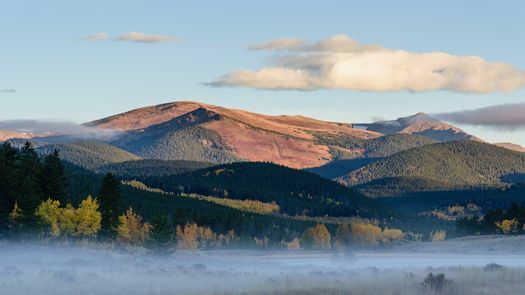 From Loveland Pass to the Snake River, the areas surrounding Keystone are known for their picturesque views of the mountains. Pick a ski cabin and use the off-season months for hiking the mountain trails and enjoying endless views of the Rockies.